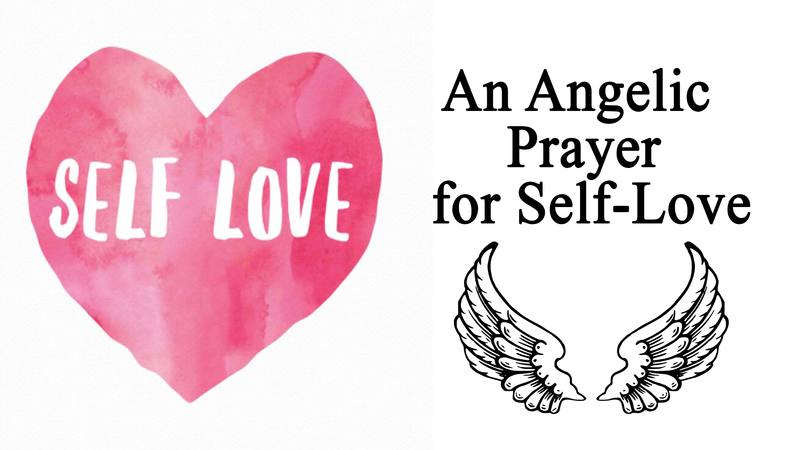 Here, an Angelic Prayer for self-love. 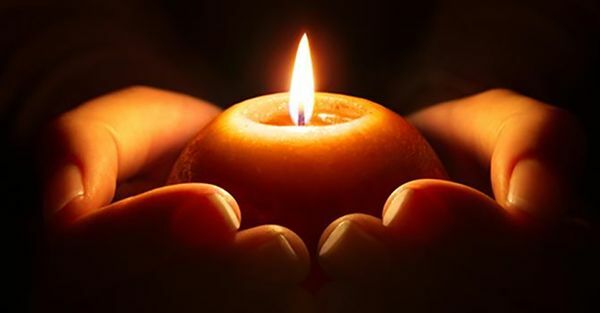 May you let your self-love grow and blossom. good and kind to myself. 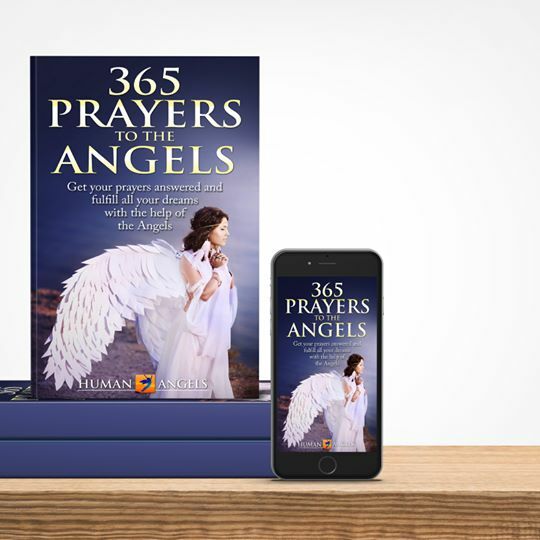 365 Prayers to the Angels: Get your prayers answered and fulfill all your dreams with the help of the Angels"written by "Human Angels"
Gathered together here are some comforting prayers and quotes for those currently mourning the passing of their mom.